The Spring collection is here! 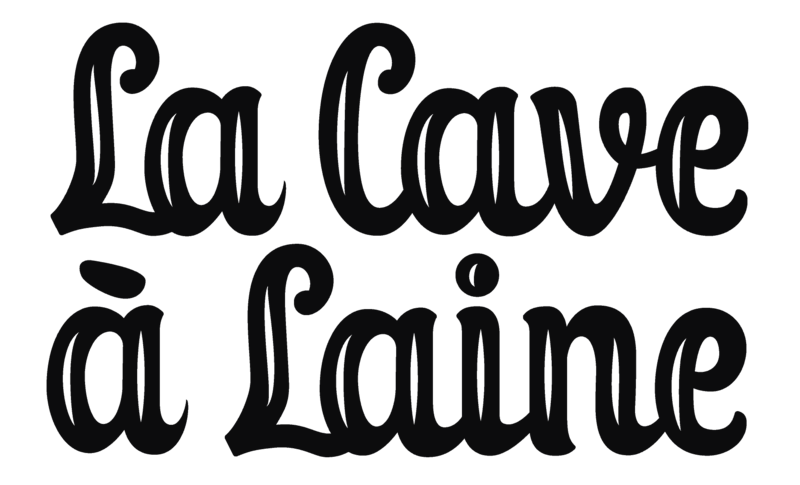 Discover the new fabrics! Spring is in the air and also in the fabrics! 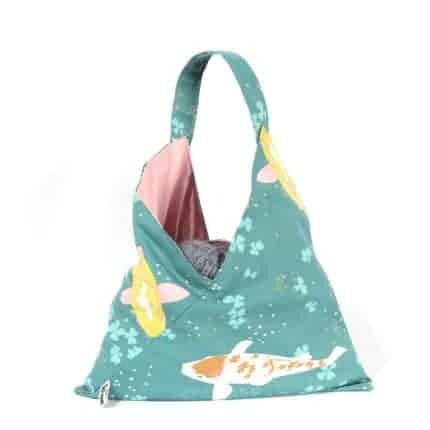 The first batch of the new collection is ready and it is filled with colours, flowers, koi carps (!!! ), pois, subtle leaves, drama llamas and flowers from the ’70s! 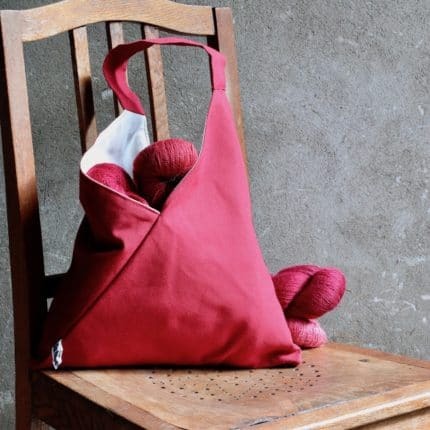 Discover the new yarn basket: the perfect couch companion for your knitting: standing by your side, holding the small notions in its handy pocket and filling your life with colour! 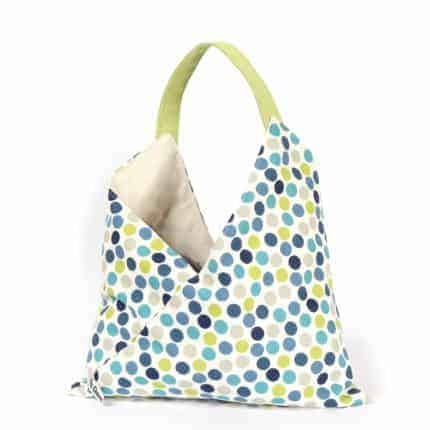 It is made with sturdy soft cotton, and it is completely reversible! 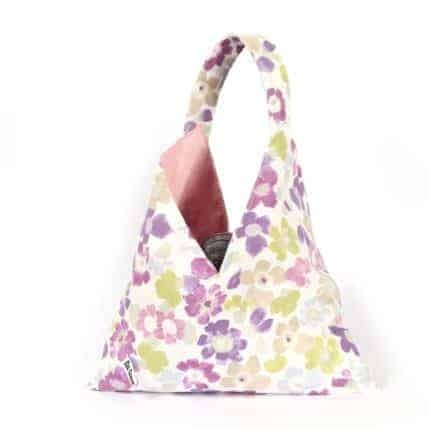 The new Origami bags are also entirely reversibles, giving you so much choice of colours! 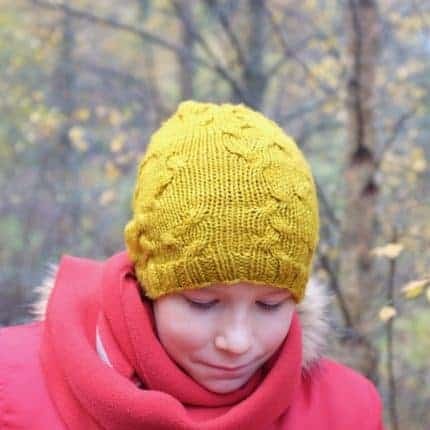 From lamas to koi carps, to flowers and pois, let your knitting be held in style and high in colour! 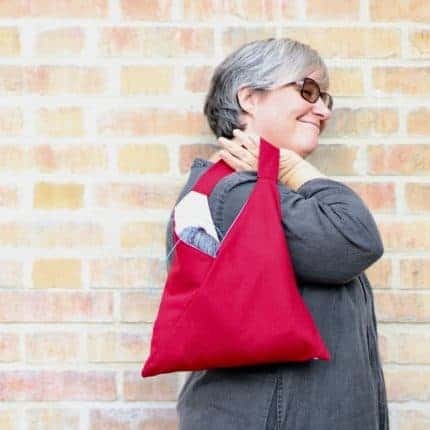 Match your WIP with its own project bag! If you are asking yourself, “Why koi carps?? ?” the answer lies in my place of residence: I live in the east of France, in the south of Alsace, almost on the border with Switzerland. This part of Alsace is called Sundgau and the culinary speciality of the region is fried carp fish, served à volonté (at will) with French fries and salad! I wouldn’t eat it everyday, but once a year, why not! So, as an homage to this part of the world I have found the perfect fabric! 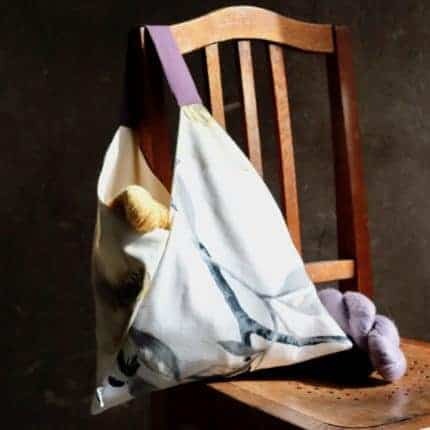 As usual, all my products are handmade by me in my atelier in France with 100% cotton fabrics carefully chosen from European suppliers. 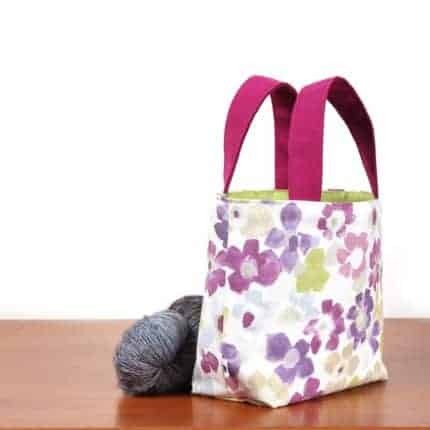 They are sturdy, they can be washed (preferably by hand) and they are the perfect companion for the stylish knitter. Vagabondo is here! And there is 25% off! 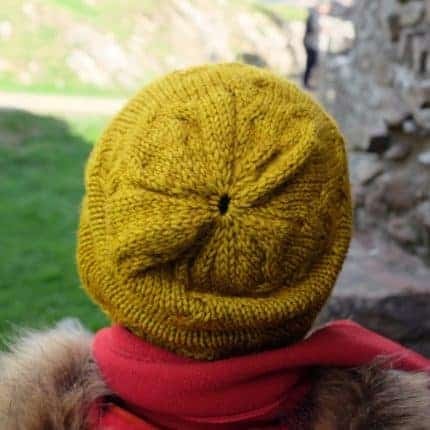 Vagabondo is a fun hat and the beginning of my experimentation with wandering cables! 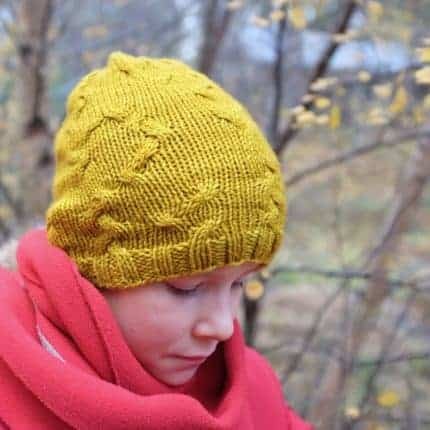 It is also a playful investigation into asymmetry within symmetry, a concept that is evolving in my head and that I would love to express in my knitting and sewing world. 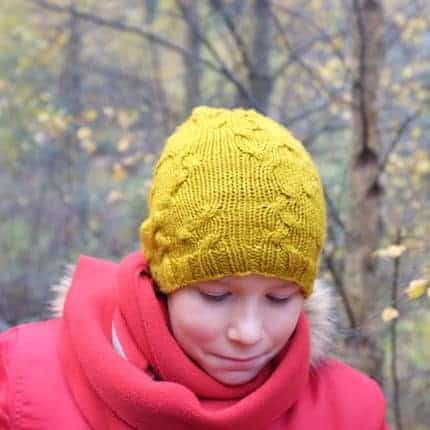 You can enjoy it with a 25% off with code VAGA25 on Ravelry until the end of February! Vagabondo means wanderer in Italian and it represents what this cables are doing: wandering around your head, creating a unique textured fabric. The wandering cables are not assembled in a traditional way, but instead they form a new textured fabric made of moving waves. “Io Vagabondo” is also a very famous Italian song, by the group Nomadi. 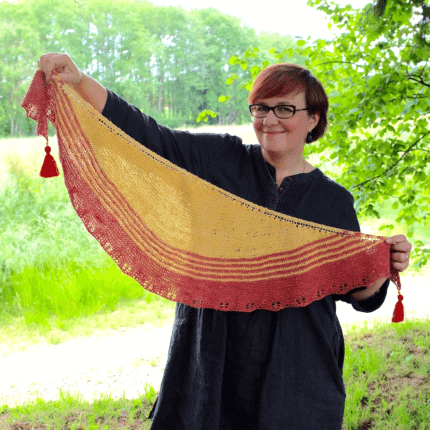 Start the new year with a shawl! 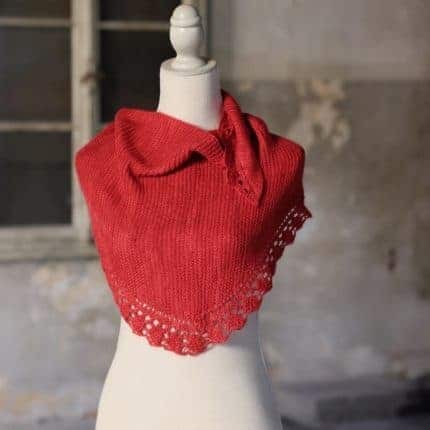 You are sitting by the fire (or at the beach, depending on the hemisphere you live in), needles clicking away, ready to bind off your latest project, and pondering what to cast on next. 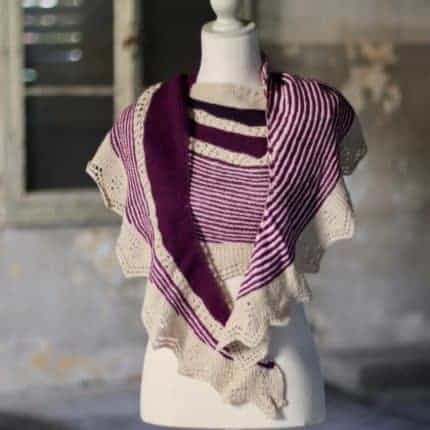 You could cast on anything, but why not cast on a beautiful shawl that will be sitting perfectly on your shoulders, that is plush and confortable, fun to knit and worth your knitting time? 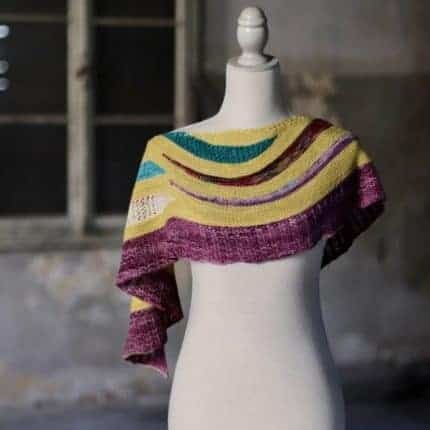 All my shawl patterns feature special attention to yarn usage, clear instructions and marvellous knitting time. 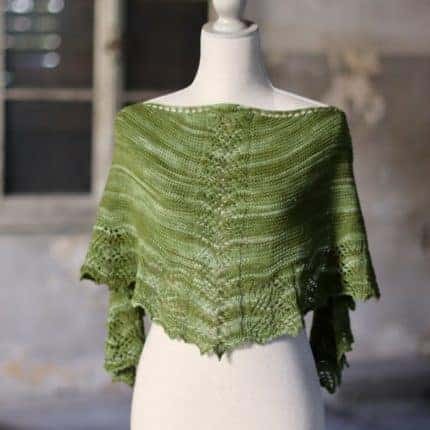 I love to play with details, fit and versatility, and you can be confident you will knit a timeless piece of your wardrobe! 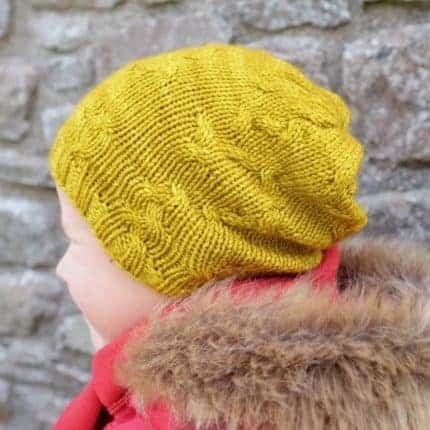 For the whole month of January, enjoy 20% off all my patterns: use code INDIE2019 at checkout. 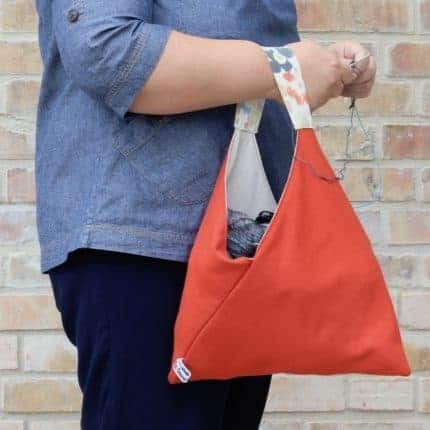 You knit and/or crochet, and you have style: it is now time to show it to the world with THE ultimate project bag! 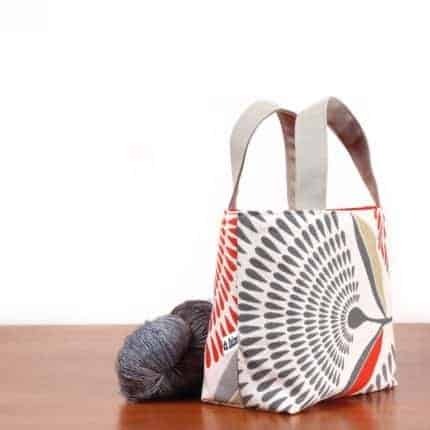 Versatile, unique, incredibly light, our project bags are perfect to carry your knitting everywhere! You can leave them in your purse, hang them on your wrist or on a chair armrest, or simply let them lie on the floor. 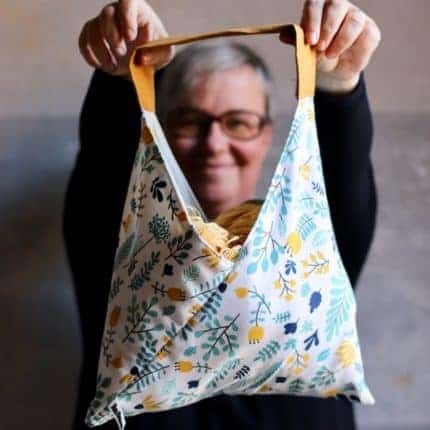 Made with sturdy, yet soft, cotton, these project bags are the ultimate temptation to your knitting, carrying up to three skeins of yarn! 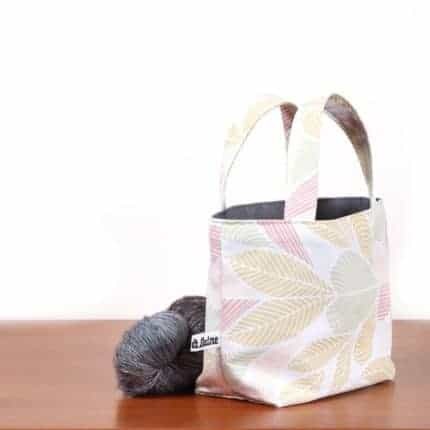 Our project bags are made only with cotton, from thread to fabric. 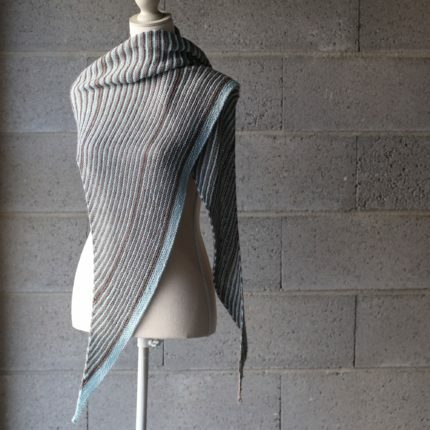 The whole process is handmade in France, and fabrics are carefully chosen from trusted suppliers. Our project bags weight around 100g, making them the lightest project bags you have ever held in your hands. Fill them with yarn and knitting love! 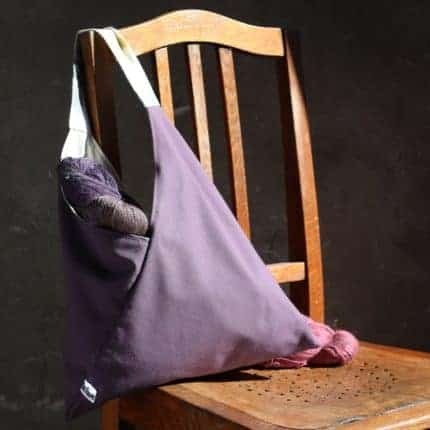 Our project bags are completely washable, as there is no interfacing or other materials that could interfere with a water bath. And they are also foldable to snug them in your purse!